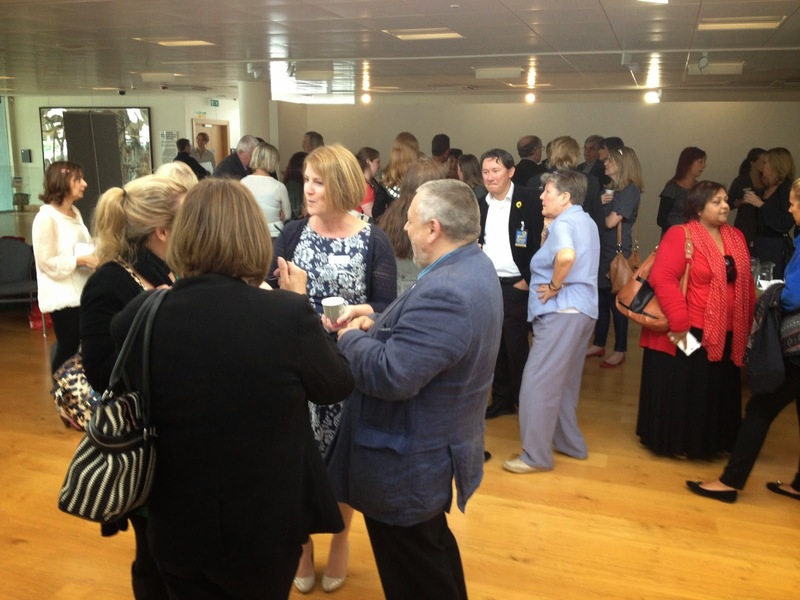 All business people are told that they must go Networking, why is that? ... well quite simply if you don't then where are you going to go and meet other business people? Networking provides a convenient method for assembling local business people together in one place so they can get to know each other. 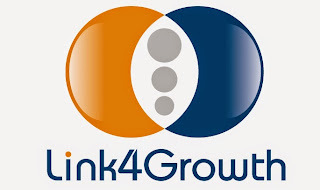 Networking is not a place to necessarily get new business directly (although that does happen) but you will also find suppliers, useful connections (people you can refer on maybe), potential collaborators, learn new things, and probably get inspired. Talking to local businesses "networking" in its current form can still leave a lot of gaps in what we really need to develop ourselves and our business. Let me start off here by saying, what we have with our current 'Networking' models is not wrong, or bad, it's just only fulfilling a couple of our many needs at best. So what are the needs of a micro or small business? You might be looking at the above and saying to yourself... that is a huge ask for a networking organisation to be able to deliver all of the above. Of course... existing networking organisations weren't created to fulfill the needs of our businesses, they are themselves very often businesses created for there own ends, to make a profit. They create a space for us to meet, with a format, that's their purpose. The answer actually requires a completely different approach. 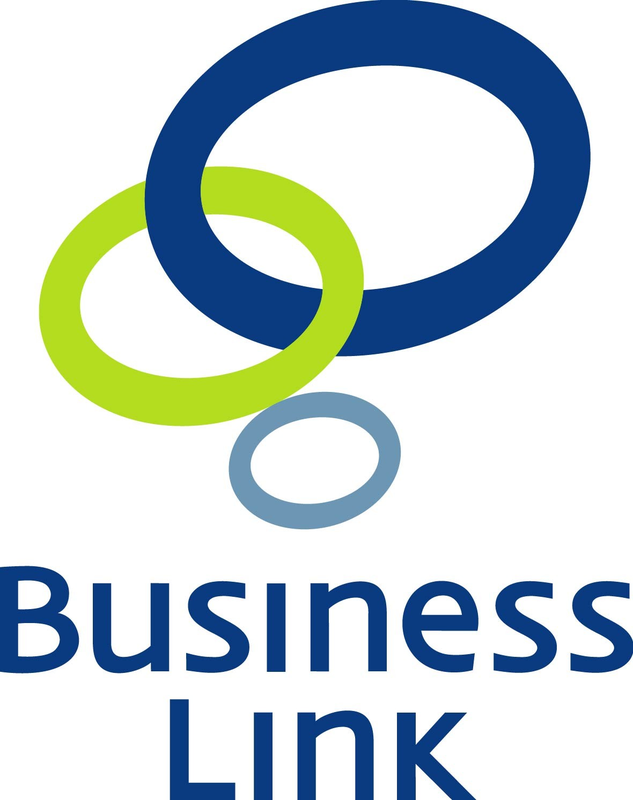 There are those amongst you who will be old enough (and were in business at the time) to remember the good old Government supported Business Link, this was a service created to support small businesses. Now it has gone, people remember it with fondness although at the time it was oft slated. It was though, a place to start their journey for very small businesses, and did provide a range of free services, recognising that many of us start things off on a shoestring and money is always an issue. In order to provide an organisation that could help to create the environment described above (best for the micro and small business sector) is a big challenge, Business Link did quite well but that was a Government funded thing and we saw what happened there. The organisation ought to come from an objective of being 'not for profit' which keeps focus on providing value at the lowest cost... 'owned by the people' who are creating it... because it can't be taken off us... or shut down... or sold on.... So being operated by a set of guardians (for want of a better word) would ensure that what we 'collectively' create doesn't deviate from delivering on those things that it set out to do.